The argument about whether or not to buy a brand new car or a slightly older used car is as old as the automobile itself and will last until we’re all in autonomous (lifeless) flying pods. However, it’s one that’s always interesting because great values can be had on the second-hand market, allowing customers to get more car for their money than they could when buying new. In this latest test from WhatCar, we take a look at a comparison between the brand-new KIA Stinger GT or a used BMW 540i. This test might not be the fairest, as these two cars aren’t competitors. 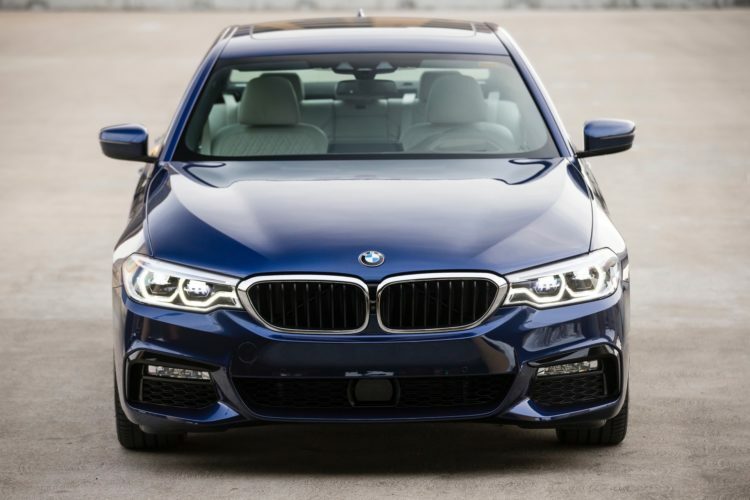 When you factor in value-for-dollar, it makes sense, because the 5 Series is a lot more car than the Stinger is so if you can flip the price-script on the two cars, the BMW seems like a much better value. However, the KIA Stinger GT is a sport sedan that competes with the BMW 3 Series, while the BMW 540i is a sporty-ish luxury sedan that competes with the Genesis G80. Still, it’s interesting to see how these two cars stack up, especially when you consider the prices. In the UK, a brand-new KIA Stinger GT S V6 can be had for around £40,000, while a slightly used, one year old BMW 540i can be had for about the same, or even a few grand less. So how do they stack up on the road? Well, it’s no surprise that the KIA Stinger GT is the sportier, more fun car to drive. 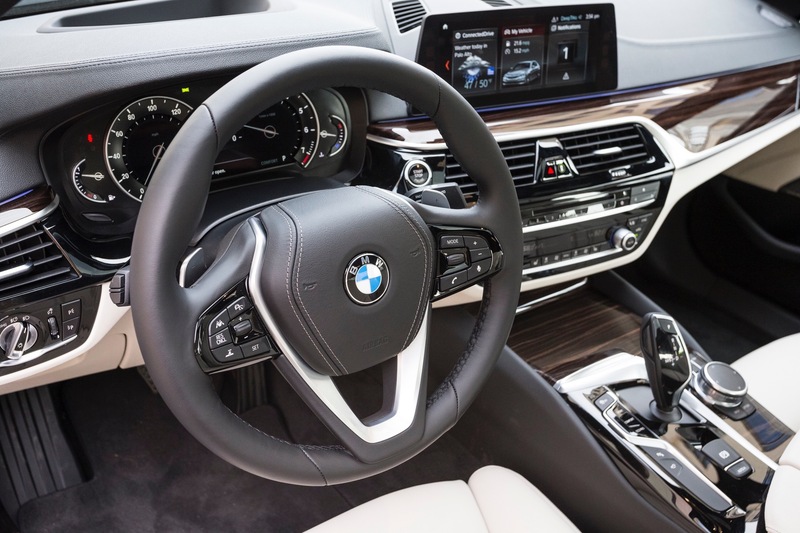 It’s rear-wheel drive in this test, packs more power (365 hp from its twin-turbo 3.3 liter V6, compared to the BMW 540i’s 335 hp from its 3.0 liter turbocharged I6) and is just the more lively driver’s car. But that’s not really a surprise because that’s what the Stinger is designed to be. On the flip-side, the BMW 540i is much more premium, more luxurious and much more luxurious while not exactly falling down through twisty corners. In fact, the new 5er can be quite fun to drive, it’s just not as engaging or as direct as the Stinger. It’s also more practical than the KIA. So which car wins the test? Well, WhatCar seems to sort of leave that up to you. The KIA is sporiter and more fun to drive so if that’s more important to you and badge snobbery isn’t something you worry about, then it’s the best choice. But if you don’t need to drive at 10/10ths all the time and want some more comfort, it’s really hard to pass on the 5 Series. For the same money, it gets you a lot more car and a much more luxurious experience. So long as you can live with it being previously-owned, of course.